Lance Harvey is the owner of SERVPRO of Lower Manhattan and has a number of awards recognizing his services. SERVPRO of Lower Manhattan welcomes you! 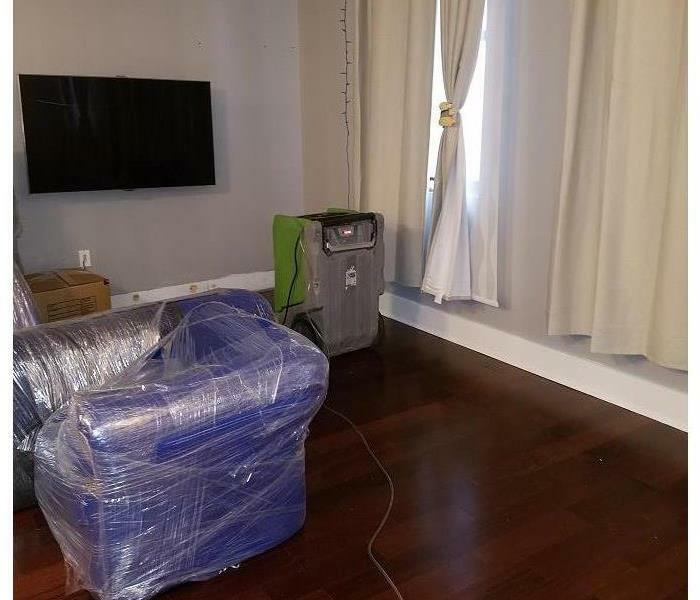 Whether you are experiencing a flood and now have water damage or you had a fire in your department store and now you need the soot cleaned we are here to help you! Rest assured we provide additional services outside of water and fire damage. We proudly service all of Lower Manhattan and its surrounding areas. 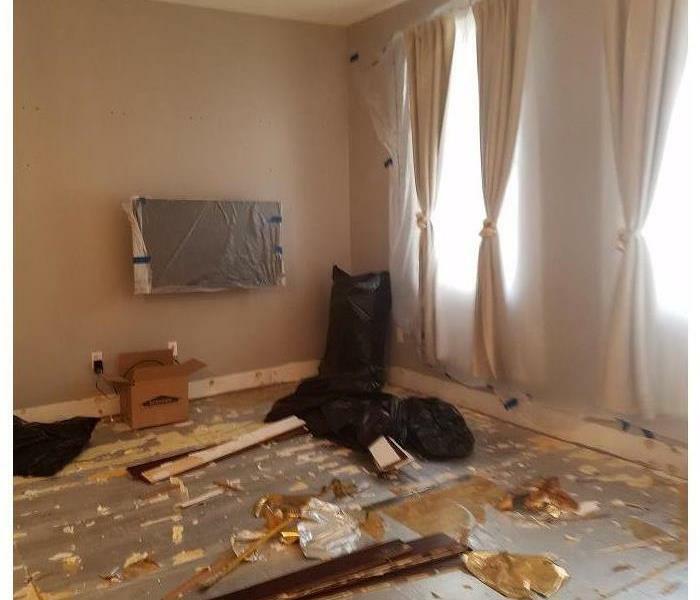 We want you to know that we've been in this business for over 10 years now so we definitely can say we know a thing or two about getting your property back to the way it was. Click here to see our current crew! We are proud to be an active member of this community. SERVPRO of Lower Manhattan is locally owned and operated, so we’re already nearby and ready to help Manhattan, NY residents and business owners with any size cleaning or restoration emergencies.